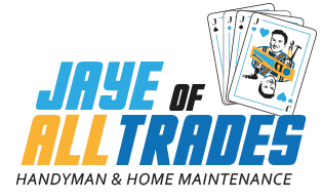 ﻿﻿Jaye of All Trades is Jaye Ritchie, the handyman! Jaye is a qualified carpenter, and has been working in the maintenance sector for over 20 years. Now, Jaye has taken his multi-skill set, of not only carpentry, but also lawn, garden and pool maintenance and gone into business for himself. 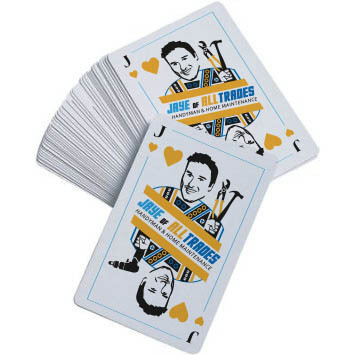 Jaye of all Trades is a fully registered business, and offers $20,000,000 in Public Liability Insurance. Jaye takes pride in his work, and offers a friendly, affordable service. He turns up on time, or will let you know if he's held up. Jaye doesn't dilly-dally, or waste your precious time. He is a true-blue, hard worker, and wants only to give you value for money.